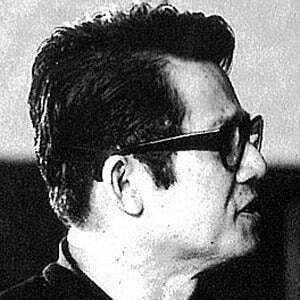 Filipino dissident who opposed the dictatorship of Ferdinand Marcos and became a folk hero after his death. 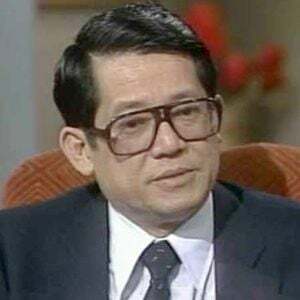 The Manila International Airport was later renamed Ninoy Aquino International Airport in his honor and the anniversary of his death is a national holiday in the Philippines. His family political connections allowed him to see the beginnings of what he called a 'garrison' state, government by a military junta. After martial law was declared in the Philippines, and he was imprisoned on trumped-up charges, he announced a hunger strike in protest. His father was a general in the revolutionary army of Emilio Aguinaldo, and his father was a member of the House of Representatives of the Philippines. After the overthrow of Ferdinand Marcos, his death date became a national holiday.